Australian song-writer and performer Sia offers the follow-up to the breakthrough album ‘1000 Forms of Fear’. The new album ‘This Is Acting’ follows on from a lot of what Sia’s previous effort entailed, whilst offering some new ideas lyrically and conceptually. ‘This Is Acting’ comes from the result of Sia performing her own songs written for other performers, though turned down for whatever reason. As a result, we’re given an insight into Sia’s dream of being a song-writer first, showcasing material that perhaps shouldn’t be performed this way, but are undeniably pop hits that shouldn’t have been declined in the first place. On ‘This Is Acting’, we see Sia once again using common and popular forms of music and music production to surprisingly great affect. Sia’s own song-writing gives most of the tracks a bit of an edge when compared to other artists in the same caliber as Sia. There’s something more intriguing about what Sia is performing about, rather than the everyday dull topics of current chart music. As well as all that is the surprisingly strong instrumentation in each of the tracks, which offer a nice range of different ideas here and there, resulting in a somewhat diverse and rather rich album experience. ‘This Is Acting’ is certainly a strong follow-up to ‘1000 Forms Of Fear’ in many ways, though with this being an album with a strong gimmick behind it, we’ve perhaps lost the more personal element that made Sia so wonderful and interesting to listen too in the first place. Even preceding her major hits of ‘Chandalier’ and ‘Elastic Heart’ were a whole treasure trove of personal tracks touching on many issues from Sia herself. With Sia writing for others, we’re instead offered tracks that don’t speak for Sia, and instead just feel a little distant at times, with no strong or clear message being portrayed. This is perhaps the point of the album, touched upon even by the name of the album itself. Although there is a loss of that personal edge, we’re being shown more range from Sia as well, who shows she can rise up to nearly any challenge, and show that she can write from other places as well. When performers like Michael Stipe did this very thing so many times, then why not Sia? This does of course mean that ‘This Is Acting’ fails on some level to live up to the same level as her previous album, though it is a satisfactory follow up in many ways. Sia’s seventh studio album ‘This Is Acting’ is out now. It’s been well over a month since David Bowie released his twenty-fifth studio album ‘Blackstar’ (or ‘★”), and even less time since he departed. As someone who grew up not just listening to the Bowie my father played, but also discovering his other music for myself, it became a weird, unusual and emotional week for myself and those I knew. ‘Blackstar’ has remained one of the most intriguing albums I’ve heard since starting this site, and although it’s difficult trying to put into words what ideas one gets from this epitaph, it would feel odd doing nothing at all. ‘Blackstar’ has become one of those albums that has completely ingrained itself upon listening, and one featuring some of the most powerful songs in Bowie’s long and respectable discography. ‘Blackstar’ doesn’t just follow on from Bowie’s 2013 effort of ‘The Next Day’, it completely opens up an entirely new chapter of Bowie’s music. It is now common knowledge that ‘Blackstar’ was intended by Bowie to be his own personal swan song following his death. A fan for his great many fans who know and love his work. Such a daring act adds a whole new element to the album itself, giving it a shape and form that few albums before have even dared to touch. We can off course enjoy and compliment the wonderful rock elements of the album, the gorgeously artful creations that build up tracks beautifully and with immense power. There’s simply so much happening on ‘Blackstar’ that it’s rather difficult to condense it all. As with any album, you can find yourself perhaps not enjoying tracks as much as others. It’s in the tracks you yourself attach to and form an emotional connection to is where everything all works. This is Bowie’s gift to his fans, and it’s ultimately up to his many different fans to formulate their own opinions on how they feel about this album. Some people may call ‘Blackstar’ their new favourite Bowie album, others may still find it difficult to have it push away ‘Ziggy Stardust’ or ‘Hunky Dory’ off their top spots. Regardless though, it’s impossible to ignore the power and beauty of this album, which has made it one of Bowie’s most important statements in music. ‘Blackstar’ is perhaps one of the more difficult albums to listen to from Bowie’s extensive discography. Those who mourned the singer’s death might perhaps find it difficult opening up to those many feelings all over again, though that perhaps is where the real power of ‘Blackstar’ comes from. The fact that a performer has managed to create that emotional connection in so many of his fans is such a beautiful thing, and it makes ‘Blackstar’ all that more amazing to listen too. It might feel uncomfortable and a little unsettling at times, but it really is a beautiful album at times and one that will truly stand out amongst his work. David Bowie’s 25th studio album is out now. Rapping narcissist Kanye West has rolled out his seventh studio album ‘The Life Of Pablo’. Or has he? For the most part, the release of West’s new album has been as much of a confusing mess as the album itself is. At this current stage, ‘The Life Of Pablo’ is a mish-mesh of different ideas and concepts all coming together as though splattered onto the same page with the same brush, with no real concern for what the final result is. Regardless of West’s real-life persona, it’s hard to deny the talent West has when it comes to constructing music, though it seems even ‘The Life Of Pablo’ is lost on him as well. What even is ‘The Life Of Pablo’? At the moment it feels more like a hastily put together mosaic of hip-hop ambiance. There’s some strong and enjoyable songs present on the album, showcasing the enjoyable talents West has displayed on some of his previous works. Some songs seem to have that little edge, making them as enjoyable, as well as a few little comical numbers that perhaps showcase West as an artist trying to have a laugh at his own self. Whether or not this is a sincere gesture on his part, or perhaps just another narcissistic element to his music is anybody’s guess, but they’re certainly fun little moments on the album. ‘The Life Of Pablo’ seems to work well as a whole album package. Seems being the operative word as it’s hard to discern whether or not everything is working well on ‘The Life Of Pablo’ or not. Glaring errors and problems seem to arise to the surface upon listening, showcasing this work as a bloated album experience where nothing has been refined enough, seeming far too choppy and scrappy. There’s a fair few tracks that seem to have no lasting impact upon hearing, as well as what comes across as boring instrumentals that accompany rather weak rap performances from West. There’s definitely a flow to the album, though it’s not a journey that seems to really inspire throughout. It seems unsure of what Kanye West is trying to express on ‘The Life Of Pablo’. The makings of a strong and enjoyable album all seem to be present on what’s been released thus far (whether this is the final version of the album or not is anybody’s guess). At the moment, what we have is just a weird amalgamation of various recording sessions with no real effort made to structure it all together into something cohesive and understandable. 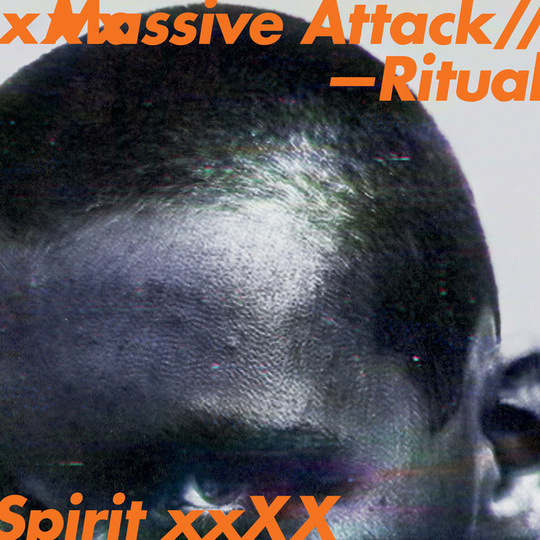 This is perhaps one of West’s most polarizing albums, which could perhaps be the point he’s trying to make. It doesn’t change the fact that there’s a lot of weaknesses to this album that are simply too obvious to ignore. 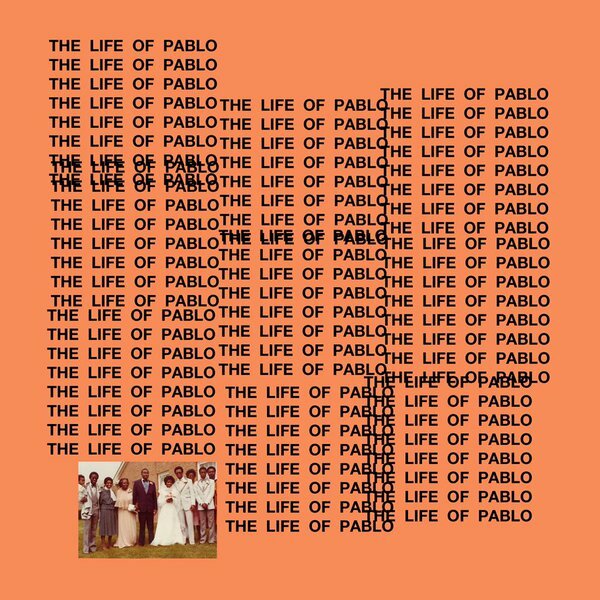 Kanye West’s seventh studio album ‘The Life of Pablo’ is out now. Or not. I don’t really know.